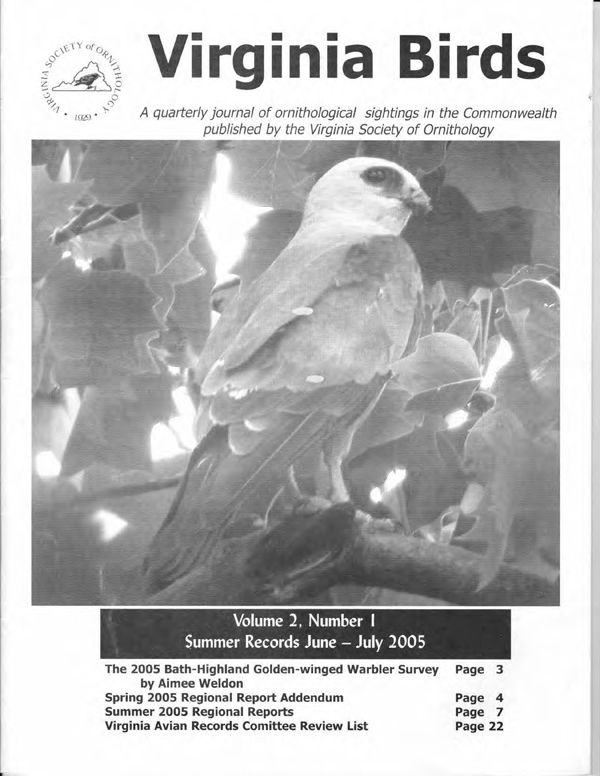 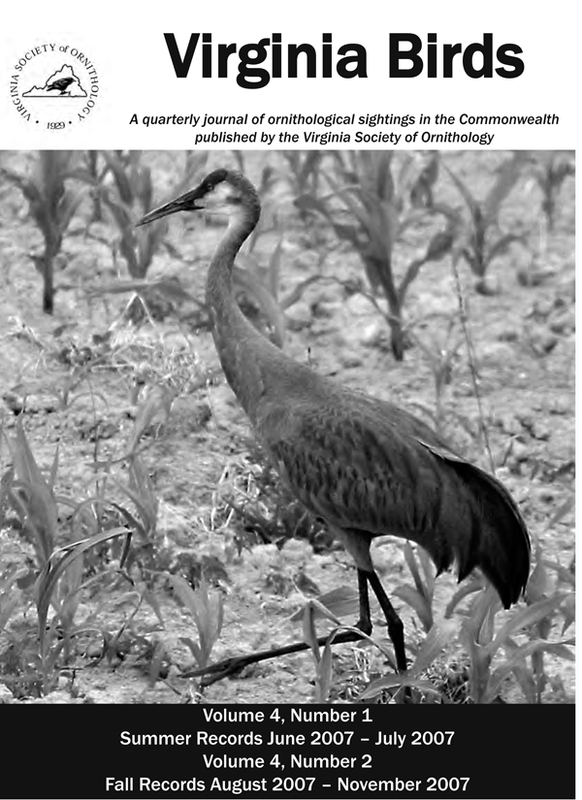 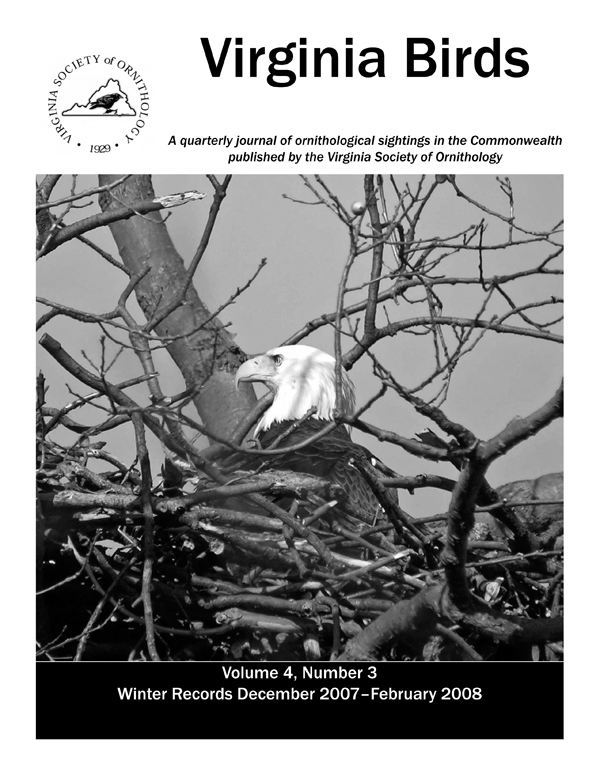 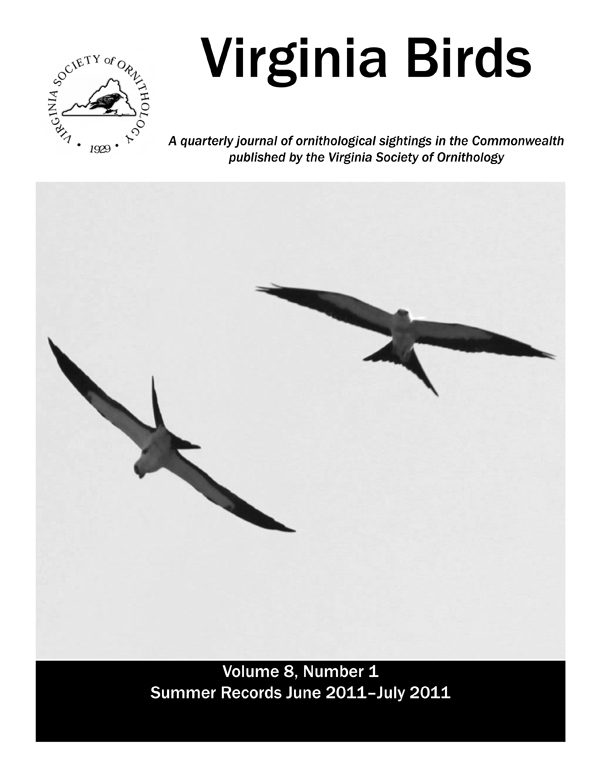 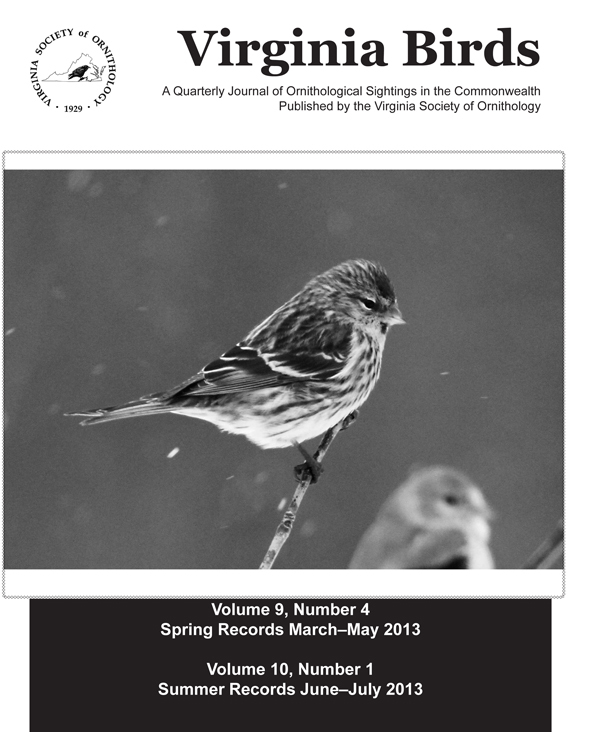 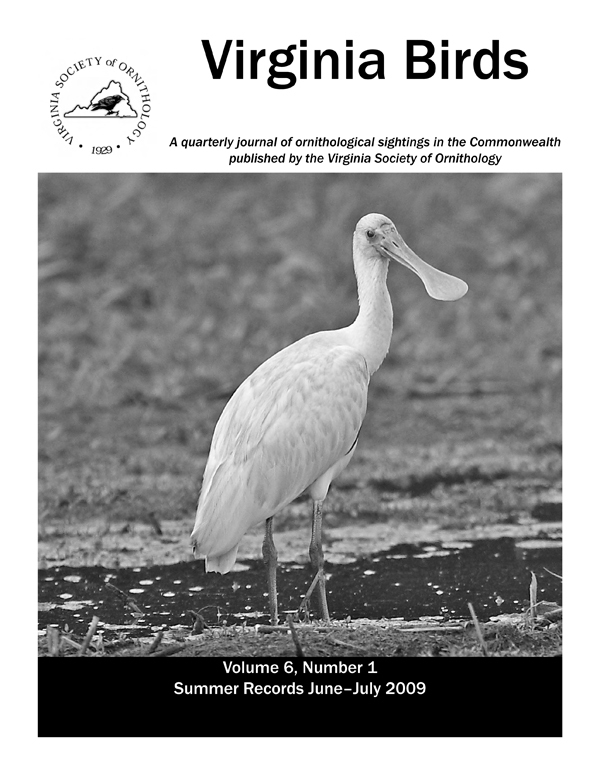 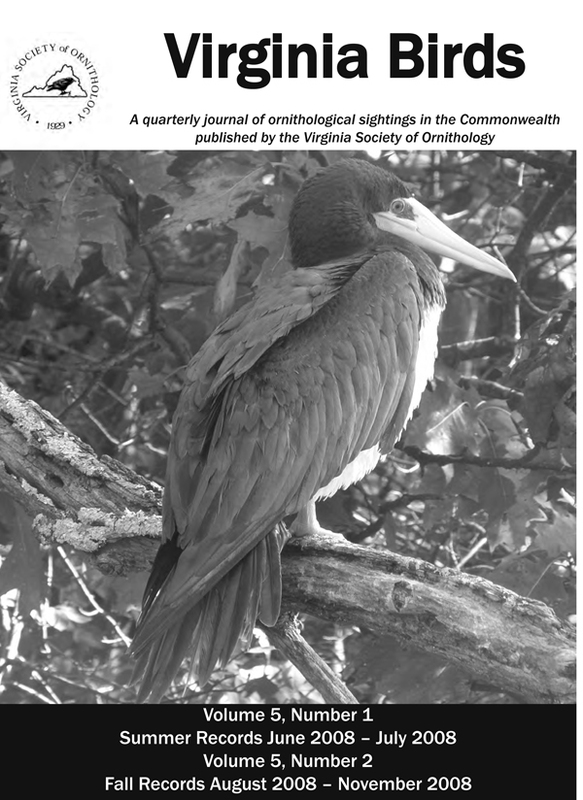 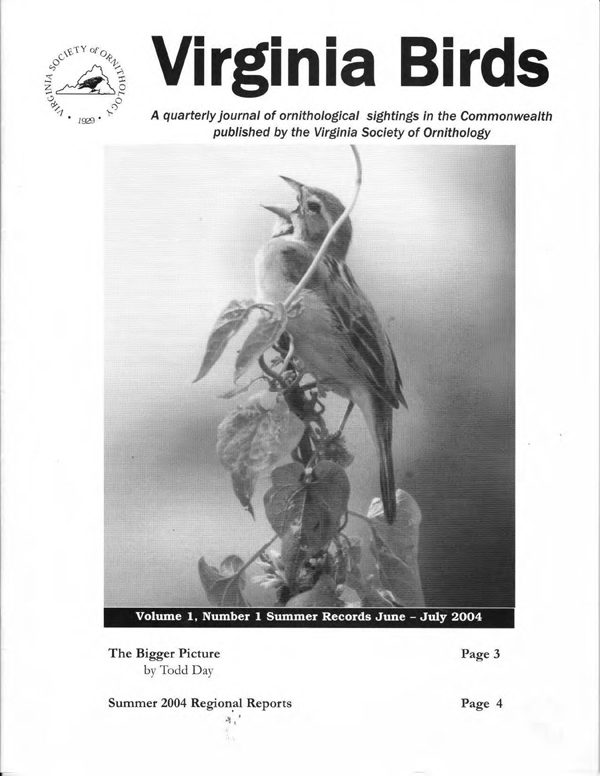 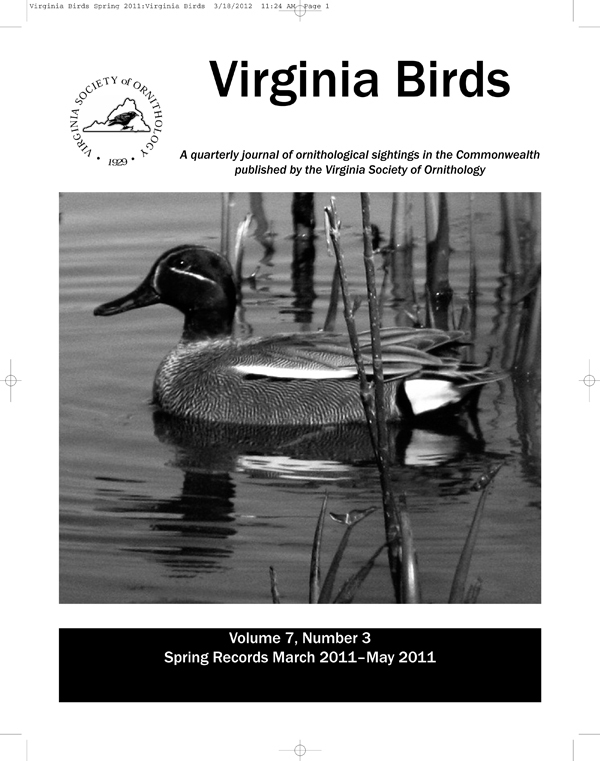 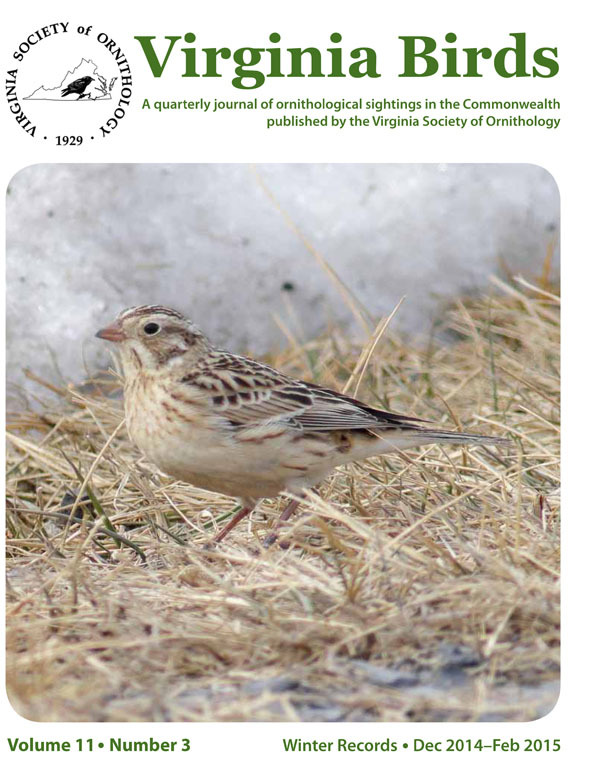 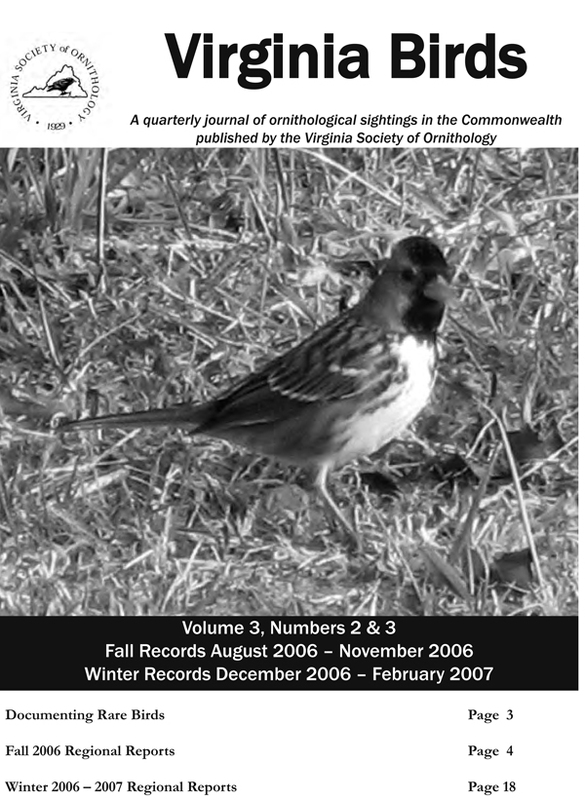 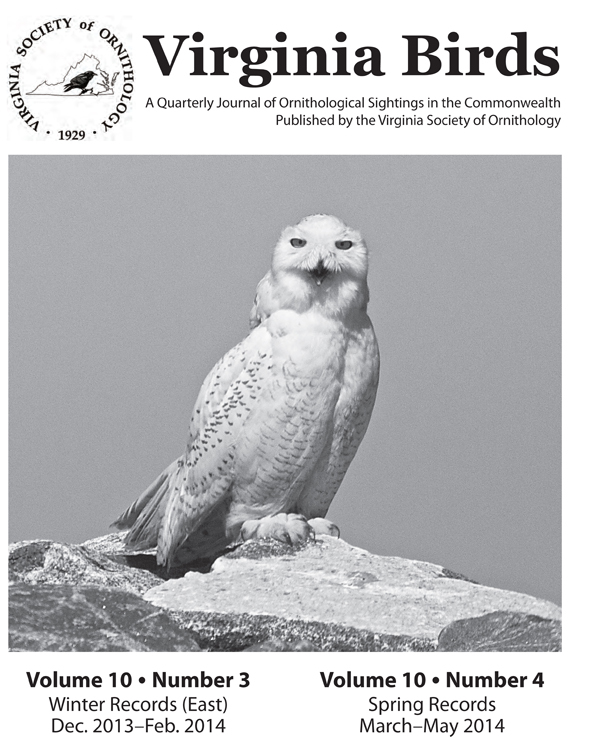 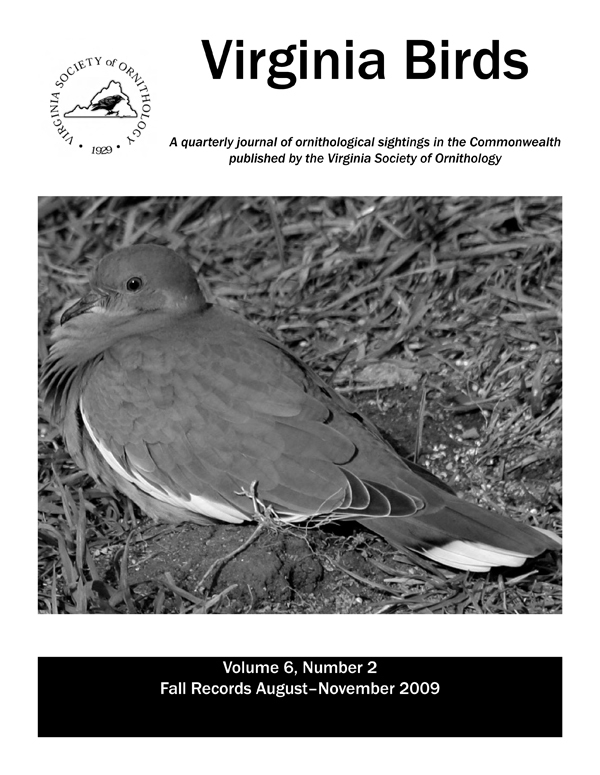 The VSO Board approved the publication of a journal to record bird sightings in Virginia at the February 2004 Board meeting. 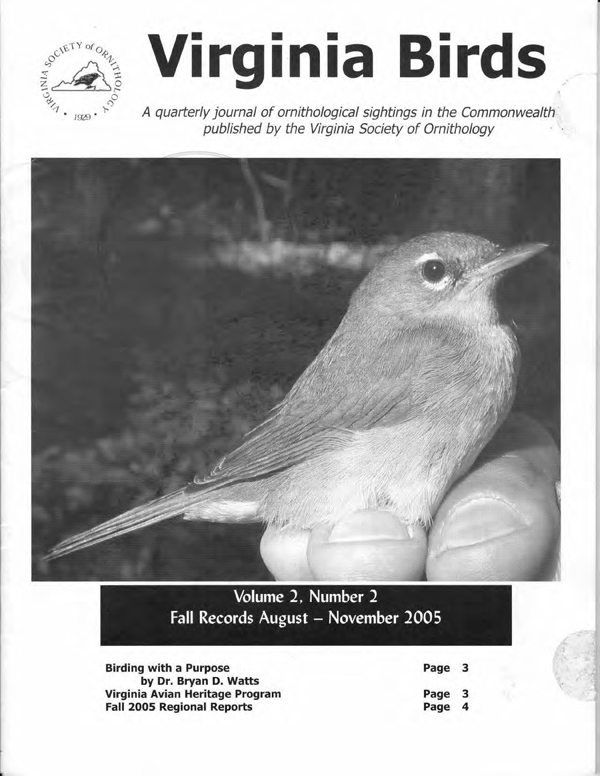 The first reporting period was Summer 2004. 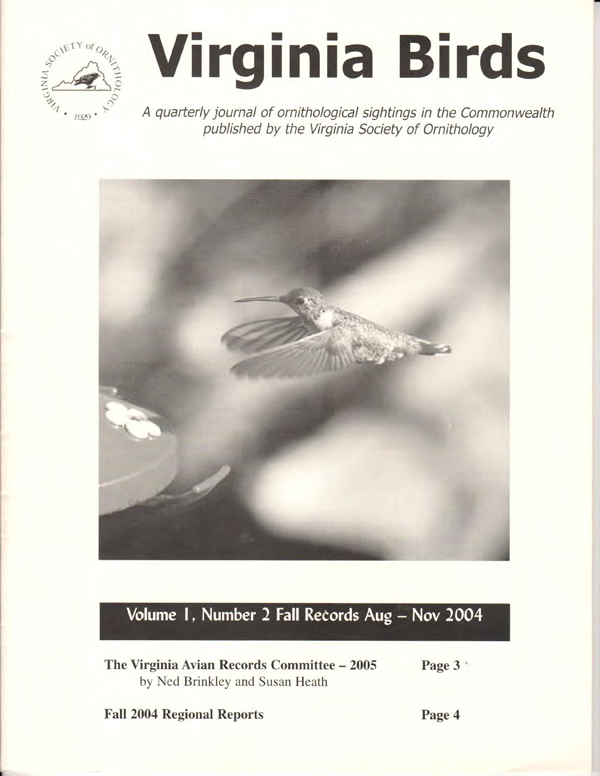 Alan Schreck and Linda Fields were the inaugural editors, and came up with the idea of a publication that would record interesting seasonal bird sightings and detect trends over time. 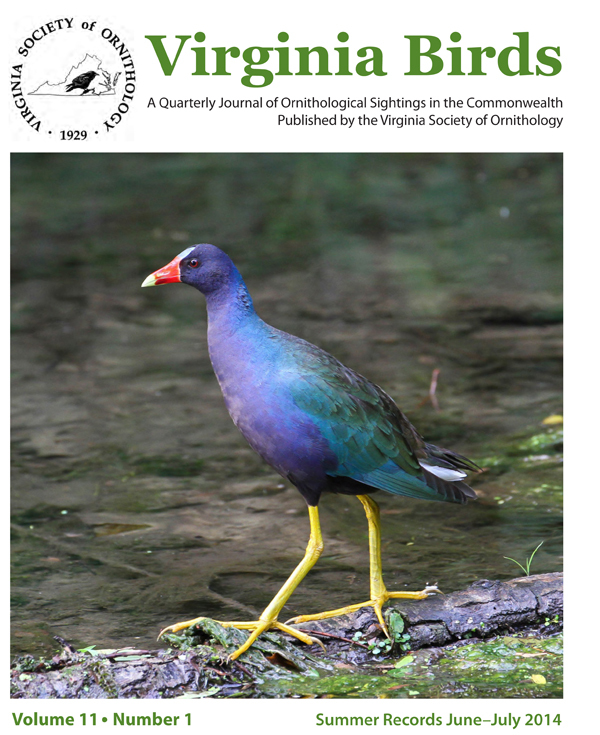 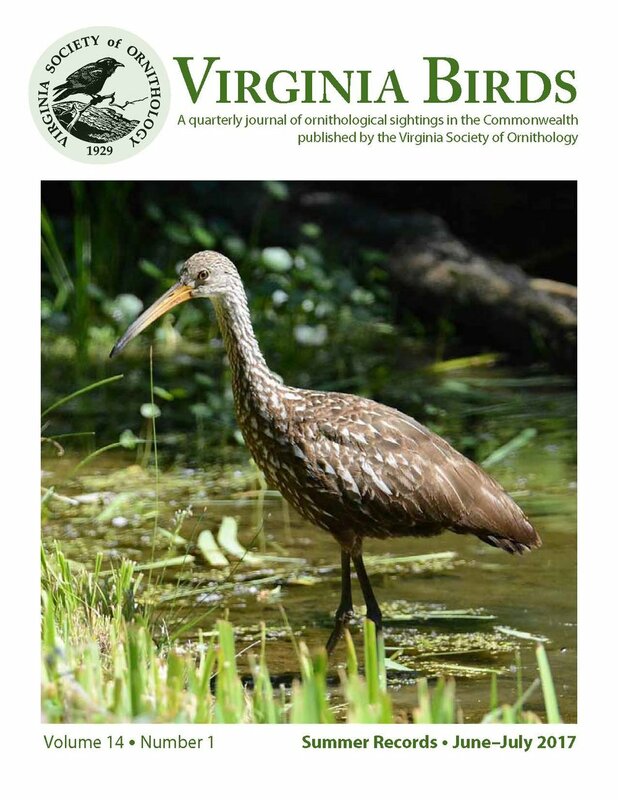 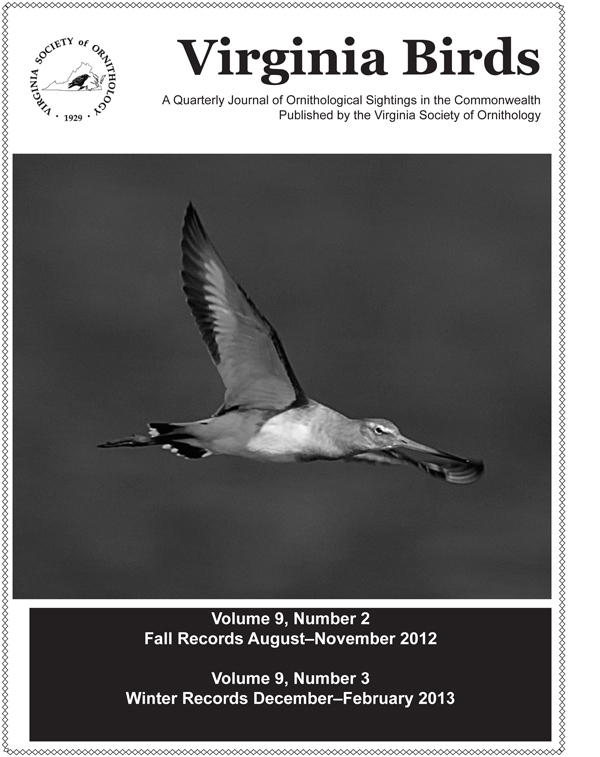 Please Note: The newest editions of Virginia Birds are only made available to members of the VSO. 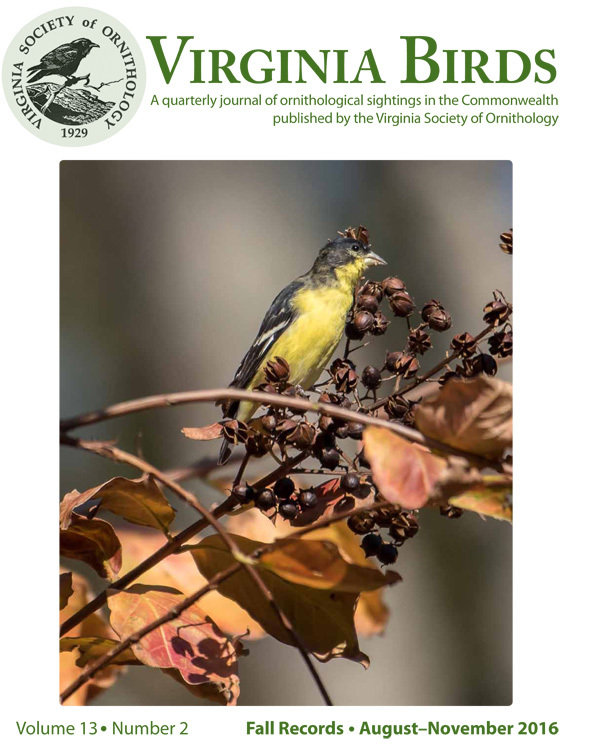 Please consider joining the VSO if you would like to stay up to date with all the noteworthy observations that occur in Virginia! 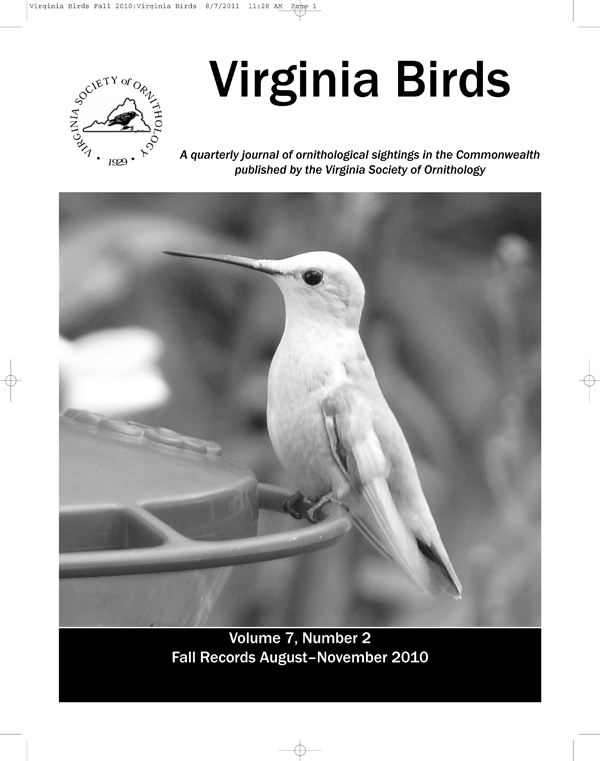 Our Membership Page is located Here!